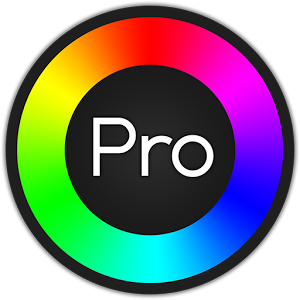 Hue Pro APK for android is a new way to use your Philips Hue lighting system. It provides all the features of the native Philips Hue Android application, such as lighting presets. But it can also be used for scheduling events with alarms and timers. By scheduling an event you can set light presets to come on (or off) at a specific time in the future! Hue Pro is designed to make using your Hue lighting system much easier and more convenient. With Hue Pro's Wifi Detection, you can have your lights turn on to a preset of your choice as you walk in your home's door! Or turn off as you leave! 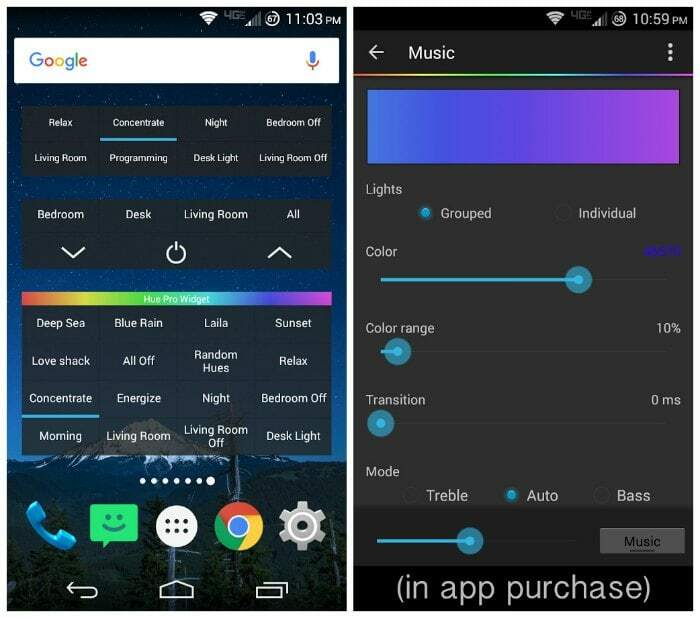 (These features have been moved to a separate app called Hue Pro Tasker. Check it out! )With Hue Pro, you can even control your lights away from home! (Forwarding port 80 on your router to the bridge) Documentation on how to do this is inside the application!